...and keep your data safe! My Riding Life. 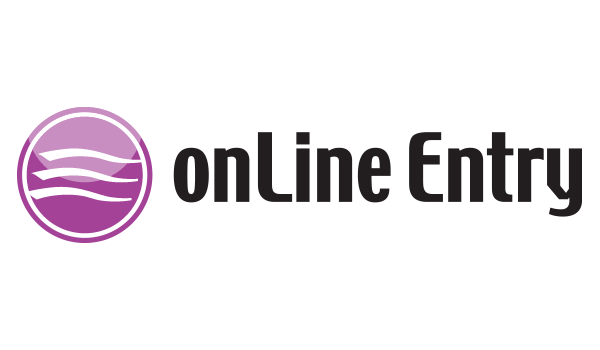 The one-stop on-line entry facility for riders & show centres! 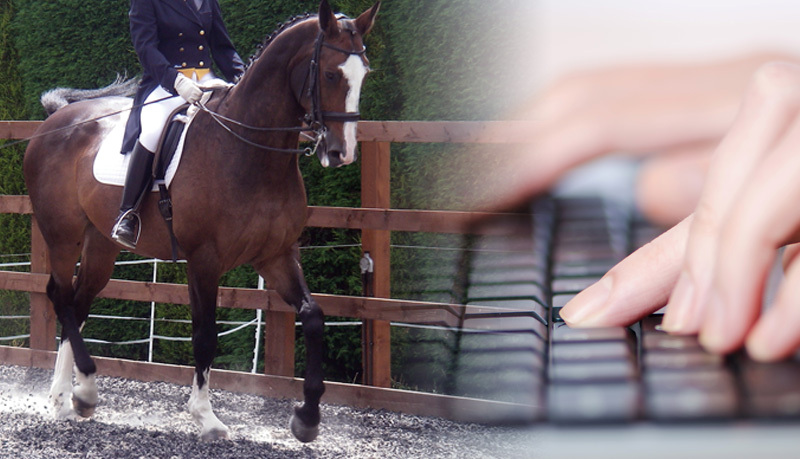 My Riding Life is the UK's Leading Equestrian Online Entry system used by over 150 Equestrian & Centres / Riding and Pony Clubs and Trainers nationwide, to provide an online entry facility for riders in conjunction with My Show Secretary. 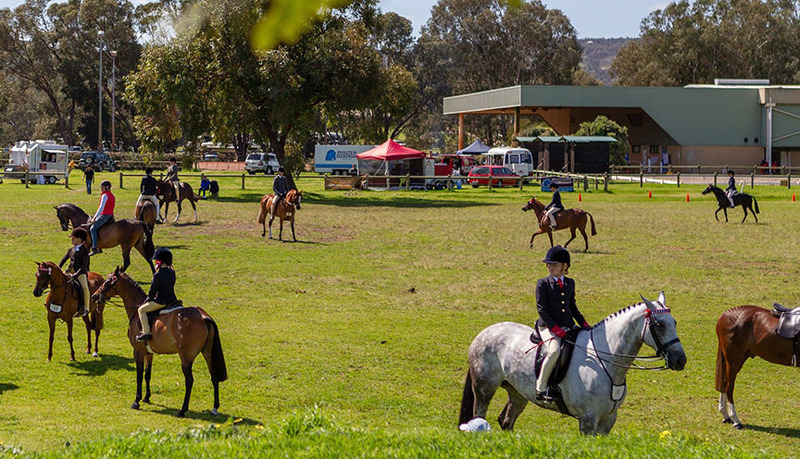 We provide a one-stop show facility for centres and riders alike; for all disciplines and venue hire. 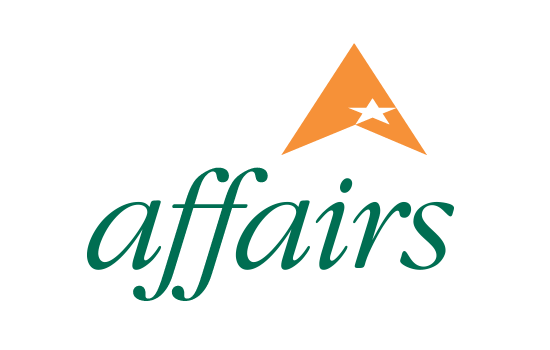 Members can view their entries at any time of the day or year. 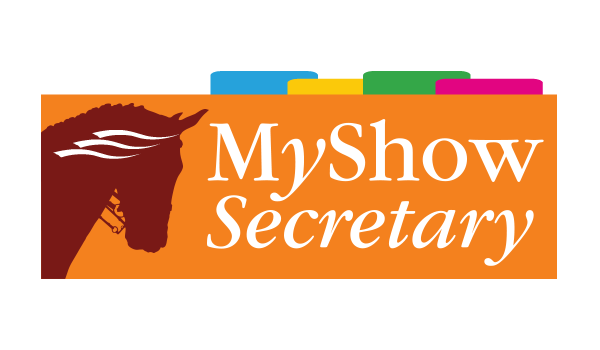 On-line entries have never been easier as all show entry forms are completed for you. 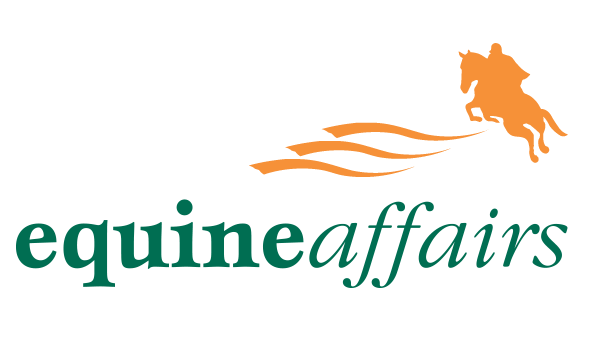 We saw an immediate and surprising take up of online entries via My Riding Life across all disciplines almost immediately with even our most unlikely clients using it! The entry still came direct to us and to our bank account so in fact the process was preferred by all. I actively recommend the software to other venues. CEO & Partner Summerhouse Equestrian Centre & Competition Rider. 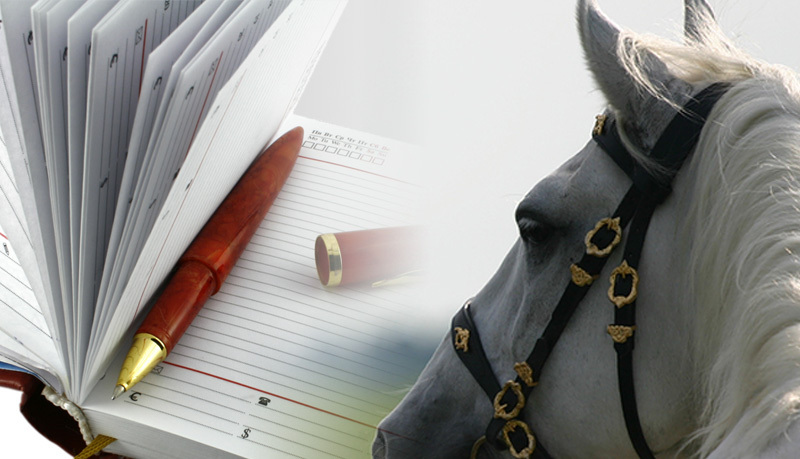 Slick and easy to use, making the whole entries process so much quicker and simpler for riders and secretaries! Online entries increased dramatically from the first competition and we've found we attracted new riders to the centre purely using My Riding Life. We are absolutely delighted! Administrator Swalcliffe Park Equestrian Ltd & Competition Rider. Why not become a MRL venue?